WCCLS Kids: Fingerplay Fun Friday: Mama's Little Baby Loves Clapping! 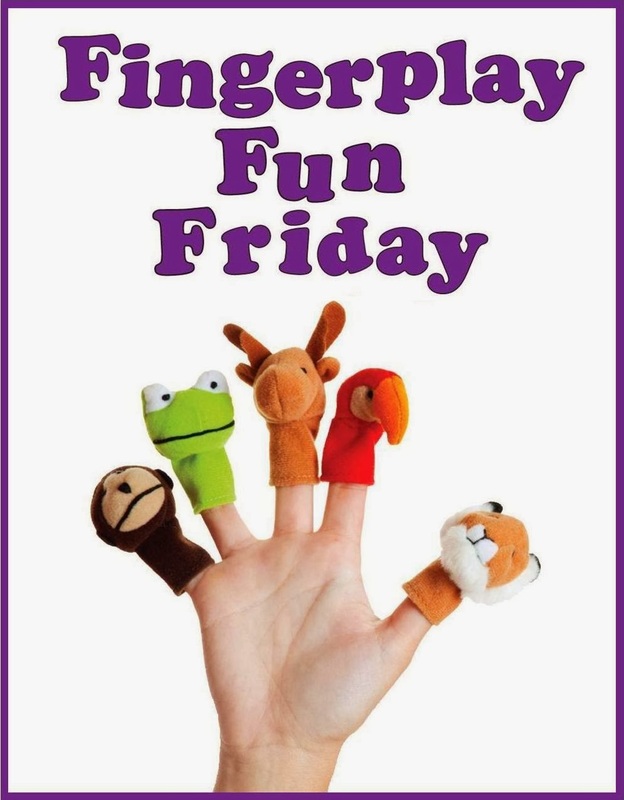 Fingerplay Fun Friday: Mama's Little Baby Loves Clapping! Mama's Little Baby Loves Clapping! Mama's little baby loves clapping fast! Mama's little baby loves jumping fast! Early childhood educators have used music and rhymes to help facilitate classroom routines for years and years. Music can be a great way to help kids look past the tedium and find the fun in everyday actions.